Request Your Repair Quote Today! Our local, family owned and operated vacuum store offers quality Panasonic and Carpet Pro vacuums, as well as vacuum and sewing machine service. Our vacuum and sewing machine repair expert, has over 15 years of experience repairing all makes and models. 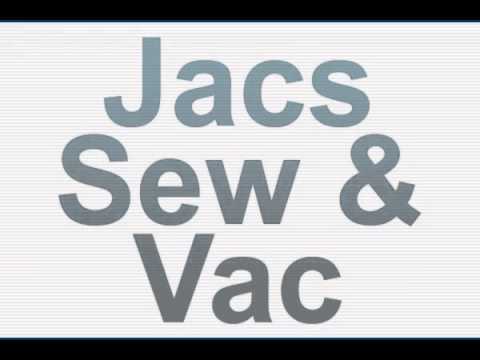 Broken vac or sewing machine, in need of repair? We specialize in repairing Hoover, Panasonic, Oreck, Simplicity, Riccar, Miele, Bissel, Eureka, TriStar, Compact, Electrolux, Dyson vacuums and more. Speak to our vac and sewing machine service specialist for a FREE ESTIMATE. Vacuum cleaner repair and sewing machine service, can prevent the expense of a new machine. We also offer quality vacuum and sewing machine parts, in our vac and sewing machine shop. Stop in today for expert sales, service and parts for vacs, sewing machines or carpet shampooers.